Do you long for the acoustic performances of musicians like Aaron Lewis of Staind, the late Chris Cornell, or the majestic unplugged performances of grunge greats like Alice in Chains, Nirvana, and Pearl Jam? You should listen to Roam Like Ghosts, then. Heaven’s Light, the third track off the duo’s full-length, transports you in the heart of the 90’s with full force, and it’s not even the best song on the album. Granted, RLG is no grunge band — rather, they manage to traverse that territory alongside other familiar ones like country and folk. But the band’s very core is unmistakably alternative, which makes them sound contemporary and focused. The convincing performances of Matthew Daugherty on vocals and Bucky Fairfax on the acoustic and slide guitar also help with this ambitious task. Overall, this is a band you want to check out live in a cozy, candle-lit room doing what they do best. 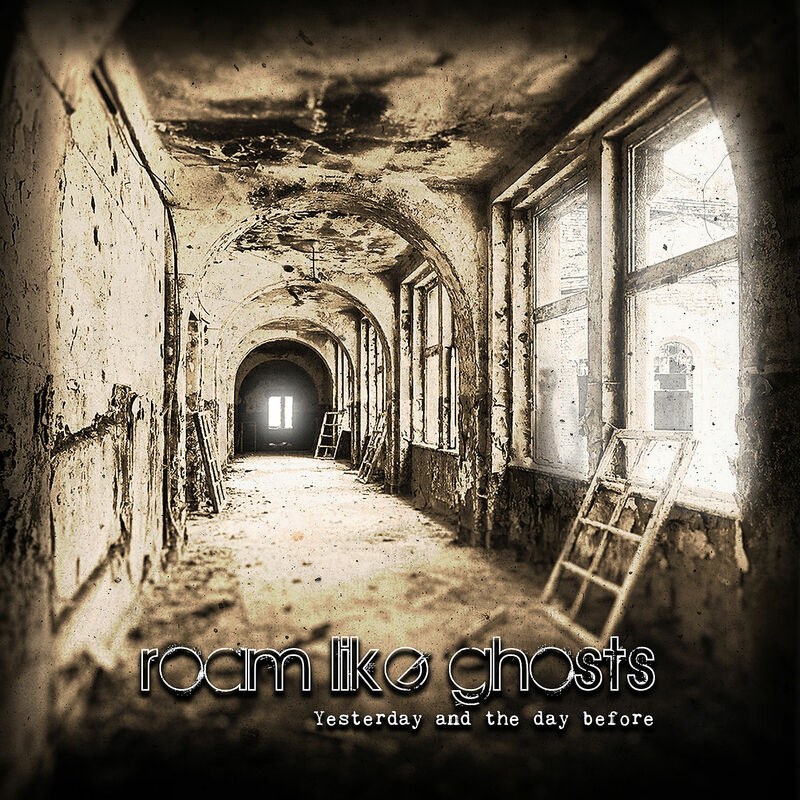 Roam Like Ghosts have heaps of talent and managed to produce some truly excellent music. Hats off, gentlemen! Horns Down: The production could do with a bit more layering of other instruments beside guitars and piano, particularly strings.